5 Best Upcoming Android Games in 2016 | ODosta Inc.
Every year we are trying to look for new android games released on Google Play Store. Being a gaming enthusiast, we have to be a one step ahead of everyone so we can experience the latest games on our smart phones. There are millions of apps on Google Play Store and you cannot even think of trying 0.001% of it. So looking up for the best games is like finding a needle in a haystack. But don’t worry, as the New Year has begun, we have gathered a list of most anticipated upcoming android games and we want you to watch them closely. 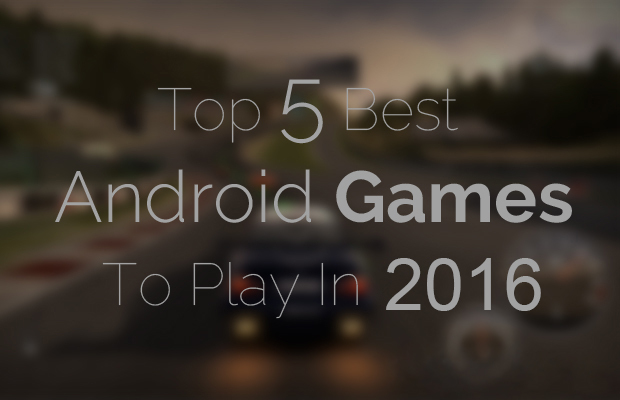 As we have hunted down the five best upcoming android games you should be playing in 2016. The game Jin Revenge is developed by KWICK Games, a developer and publisher of hit android game Ranger Sniper Shooter 3D. The Jin Revenge is going to be a role playing & action packed game featuring a real life super hero. 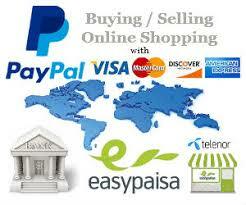 The game will have an exciting graphics and features to keep you glued to your smart phones. Rumor has it that the game is going to be released by end of the first quarter of 2016. The famous horror film franchise Paranormal Activity is gearing up to give their fans an experience that taps into horror capabilities of virtual reality gaming. Paranormal Activity VR, an adventurous game is developed by VRWERX, a division of Beast Media Group. The game is going to be released in 2016 in all major platforms i.e. PC, android, Xbox One and Play Station. 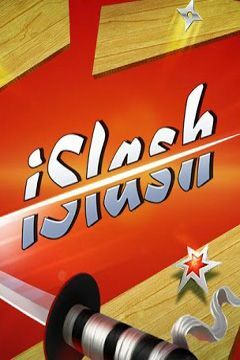 iSlash is an addictive slashing puzzle game, where your finger is your weapon, with more than 20 million downloads, the developer of iSlash, Duello Games are coming up with iSlash 2. The previous version was released in limited countries but iSlash 2 is set to release globally in January 2016. 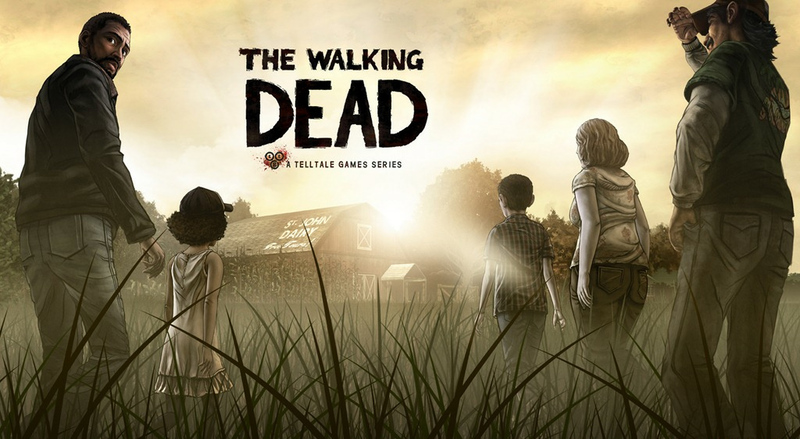 Based on one of the popular TV shows “The Walking Dead” by Telltale Games, are coming up with all new episodes. The maker of famous Minecraft game will release this adventurous game in 2016. 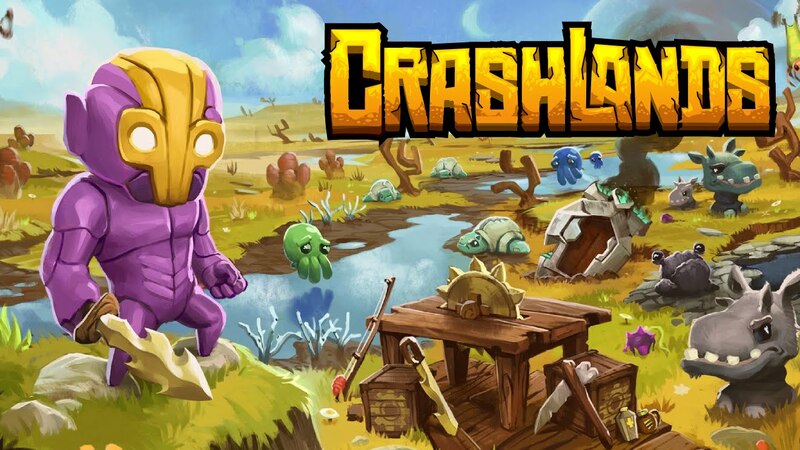 The last but certainly not the least is Crashland. The game is full of adventure and action. They will give you hours of entertainment as you will be stranded on an alien planet fighting for your life. The game is developed by Butterscotch Shenanigans and is expected to release on 21st January 2016. There are going to be thousands of games in Google Play Store. And we tried to come up with the best ones to look for. If you think we have missed any upcoming android game, feel free to tell us in the comment box.